Casey Wilson is now manager of Strike Force Baseball Academy, and works full time at Strike Force Baseball Academy. 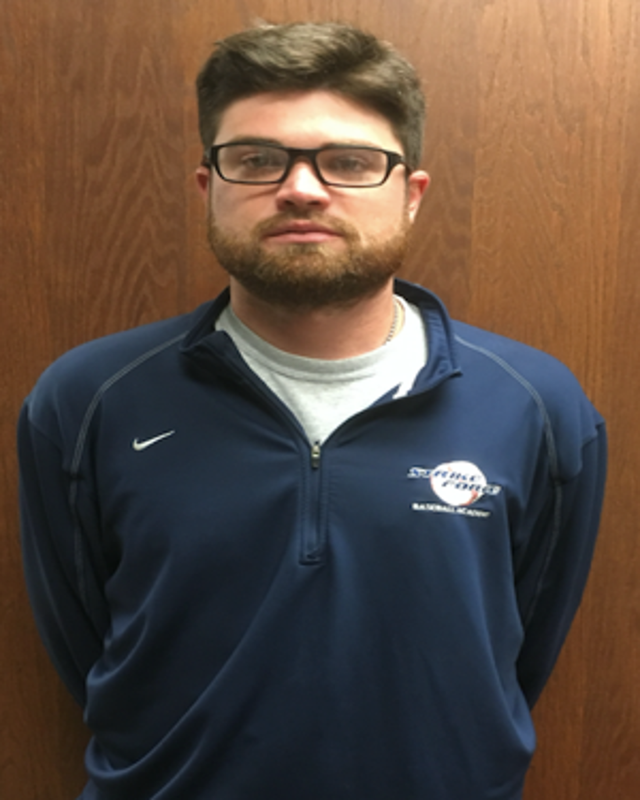 He is in charge of all clinics run, and is the director of baseball operations. 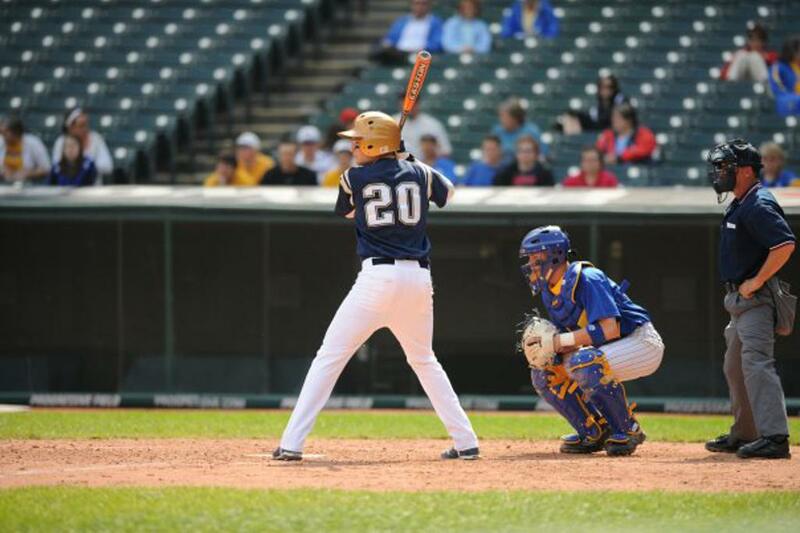 Casey graduated from Hoban High School in 2009, where he received a baseball scholarship to play at Kent State University. 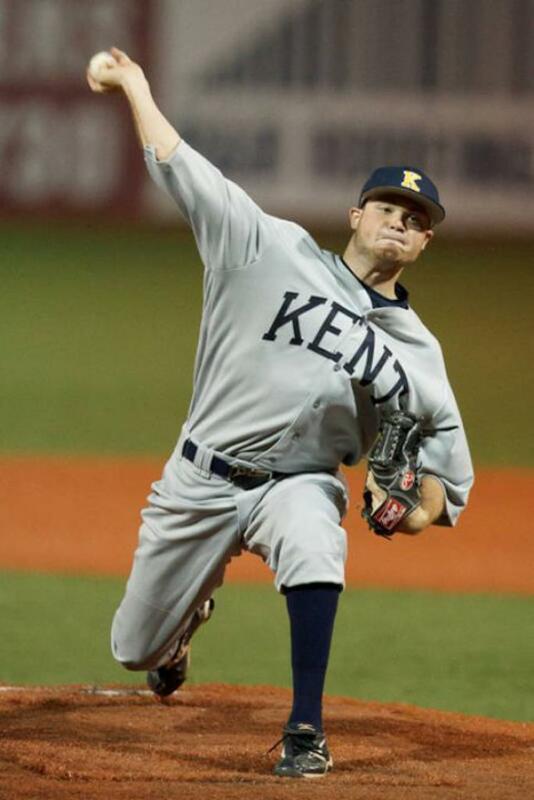 Casey was recruited as a two way player, a shortstop, and a pitcher, although ended up being a full time pitcher by his senior year at Kent State. 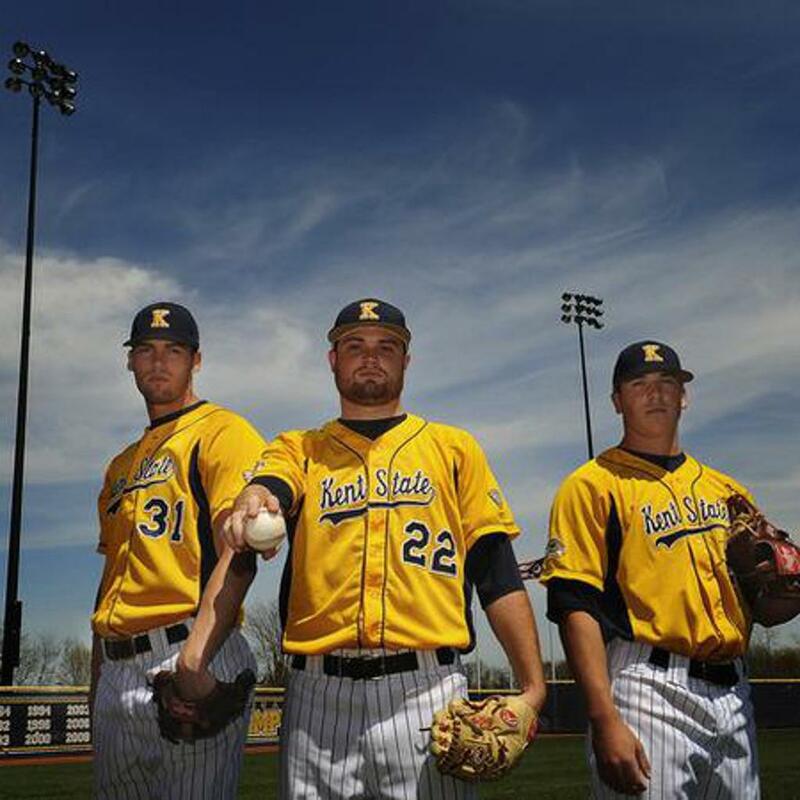 Casey was part of the 2012 college world series team that finished 5th in Omaha that season. After college Casey went on to be the pitching coach at Case Western University where the team was one win away from a World Series appearance. Click on a time to book a lesson with Casey today. Lessons can be scheduled two weeks in advance. Please book all lessons through the website! You can sign up for half hour, hour, or two hour lessons. Please fill out all criteria. Thank you!